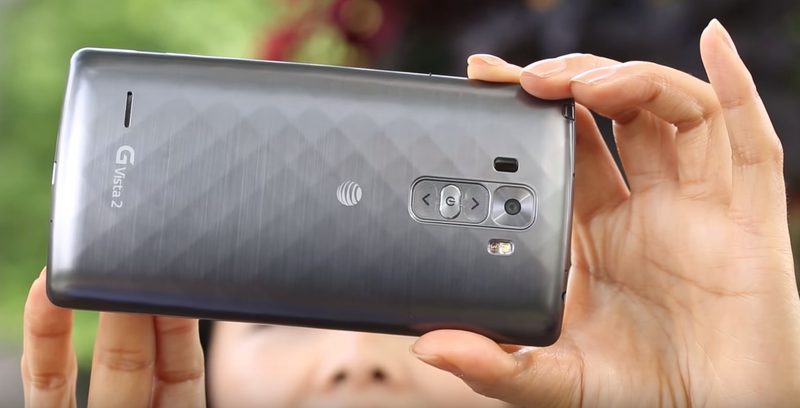 The LG G Vista 2 is a large phone for AT&T customers who don't quite want to spend flagship money. At $348.99, the price isn't quite low-end, and neither are the specs. You get a 5.7-inch 1080p screen, a 13MP camera, and a stylus. And now, you also get Marshmallow. AT&T is pushing out the latest version of Android in an over-the-air update for the device. AT&T is offering two new phones today in hopes of locking you down for the next few years. On the premium end of the spectrum is the BlackBerry Priv, and then there's the more budget-friendly LG G Vista 2. They both have a niche feature that's something of a blast from the past. 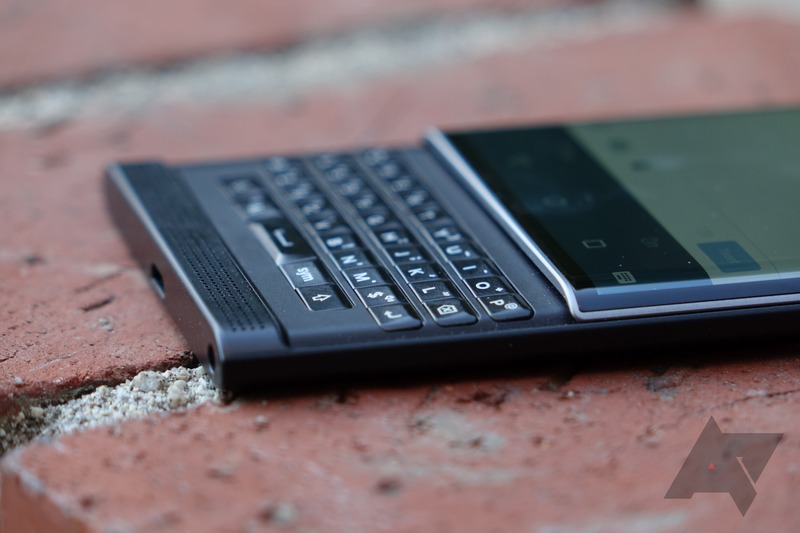 The Priv has its keyboard and the G Vista 2 has a stylus.